Categories: Comics & Graphic Novels, Magazine. Tags: distro, Estonia, Triin Valvas. 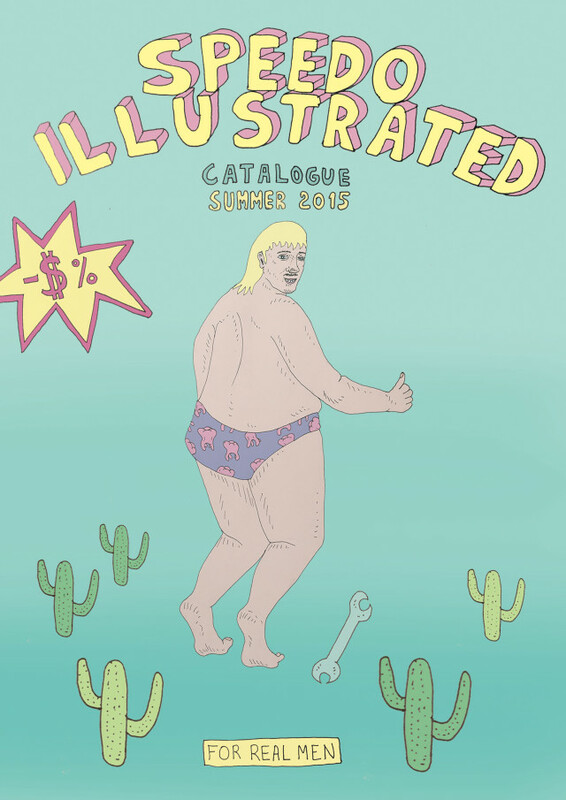 Speedo illustrated 2015 zine is a mens swimwear catalogue for the real man. It is an alternative for the more popular lady swimwear catalogues and showcases models from all body types.